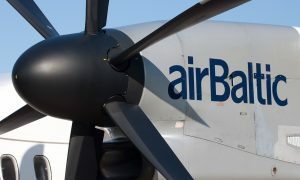 Latvian airline airBaltic will introduce additional flight frequencies from Riga to Chisinau, Moldova, and Amsterdam, the Netherlands, to improve its service for passengers travelling between the capitals and beyond to airports in Europe, Middle East, and Russia/CIS. 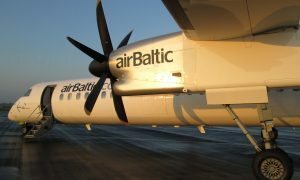 airBaltic will increase its Riga-Amsterdam service to 11 weekly flights, up from 10 currently, and reinforce the partnership with KLM, offering convenient connections with destinations worldwide. The Riga-Chisinau service will have 3 weekly flights instead of the current 2. 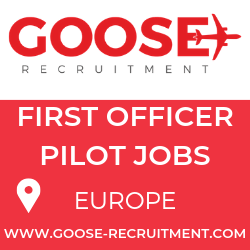 For summer 2013, airBaltic has introduced six new destinations – Prague (Czech Republic), Heviz-Balaton (Hungary), Olbia (Sardinia, Italy), Rijeka (Croatia), Larnaca (Cyprus), and Malta. airBaltic serves 60 destinations from its home base in Riga, Latvia. 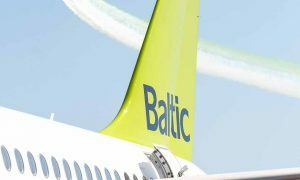 airBaltic offers convenient connections via North Hub Riga to its network spanning Europe, Scandinavia, Russia, CIS and the Middle East.